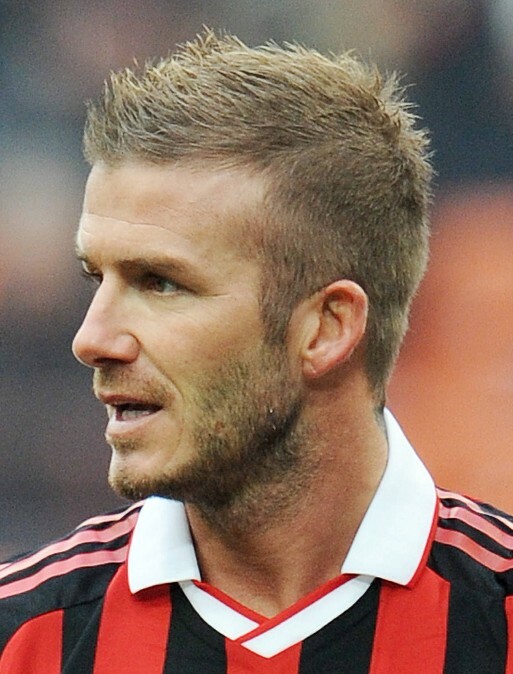 David loves spiked hair styles very much. His sides and back are cut short close to the head, while the top layers are chipped for a textured finish. A very cool short hair style for guys.